Voice prompts, Message on Hold, and overhead announcements can work to help Hospitals exceed patient expectations. Hospital and health information can be confusing, stressful, and even overwhelming for patients. Audio marketing can lessen patient stress by improving your hospital’s communication with patients and patient families. Holdcom has a wide variety of audio marketing services to suit any healthcare system’s demands. From a one location hospital to an entire health system we can meet the most demanding Hospital needs. Give Holdcom the opportunity to promote your Hospital brand while communicating with patients and patient families. In an industry constantly changing the last thing to worry about is recording your own greetings-leave it to the professionals! Start leveraging audio marketing to improve the patient experience. Does your call processing systems provide a professional, unified, voice to your callers? We believe that communicating a clear message is crucial to fulfilling the objectives of your IVR system. For busy practices and larger facilities with multiple departments, professionally recorded voice prompts will appropriately greet callers and help them navigate your phone menu. Present a unified voice to your callers. Give your business a more professional image. Boost public relations initiatives, educate patients, and keep callers informed. Inform patients of recent vaccines, disease prevention, and provide nutrition and safety. Within your medical office or facility, you can use background music to set the mood in waiting areas, elevators, and common spaces. We offer a flexible solution that can be easily customized for every facility’s unique needs. 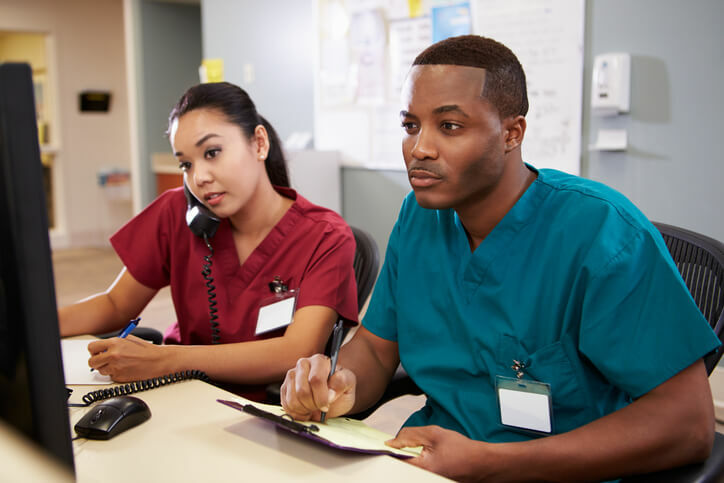 Pair your music with announcements to keep patients, visitors, and staff in your facility informed about visiting hours, security codes, and more. Having them recorded by professional voice over talent ensures they are communicating your messages clearly. Learn more. Whether you want narration for eLearning or to accompany a virtual tour, we have the right voice for you! Use elearning audio to keep your staff informed about new policies, or to teach patients about managing their health. Web-based learning programs, which incorporate audio and video, are an effective way to keep everyone informed and up to date on new policies. Use virtual tour audio to get potential patients and new staff acquainted with your facility by providing an online virtual tour. These tours can highlight your unique specialties, state of the art technology, and recent awards. Share with your patients the unique amenities that set you apart! Thank you to everyone for working on this and finding a solution! I am so appreciative of the time each of you took to resolve our previous problem… We all agree that Holdcom overhead music and on hold messages are great services and would like to continue to work with you. Thank you again for everything. I want to express how wonderful it is working with Holdcom. You and your team are amazing. The professionalism is second to none and you are always willing to work something out with your customers. Your timeliness is very helpful and you know exactly what your mission is, and it is executed beautifully. Your attitude is infectious, and words cannot express my gratitude. Keep up the good work and have a great day.